The major strength behind any fitness center is the people friendly facility available, which is the reason why the Fitness Facilities at Bootcamp Chennai is considered par excellence when compared to any other fitness center in the world. 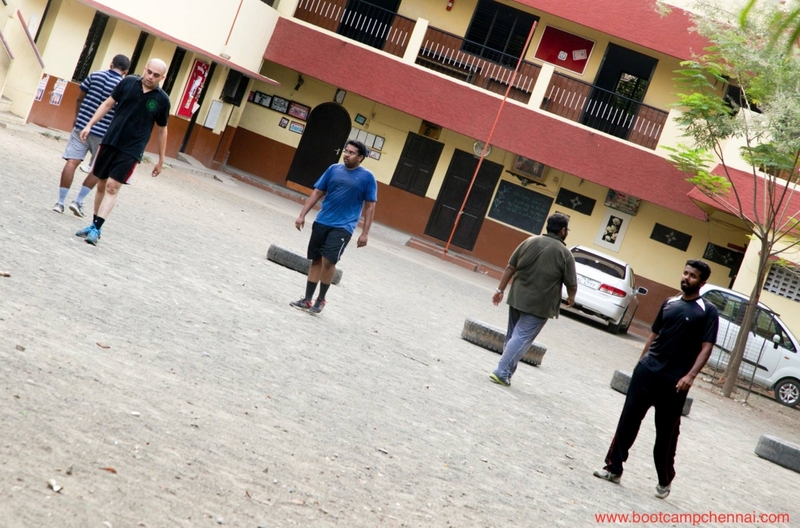 Boot Camp Chennai lies in the heart of the city, so traveling is not a spot of bother as it will hardly take minimal time to reach Book Camp Chennai. 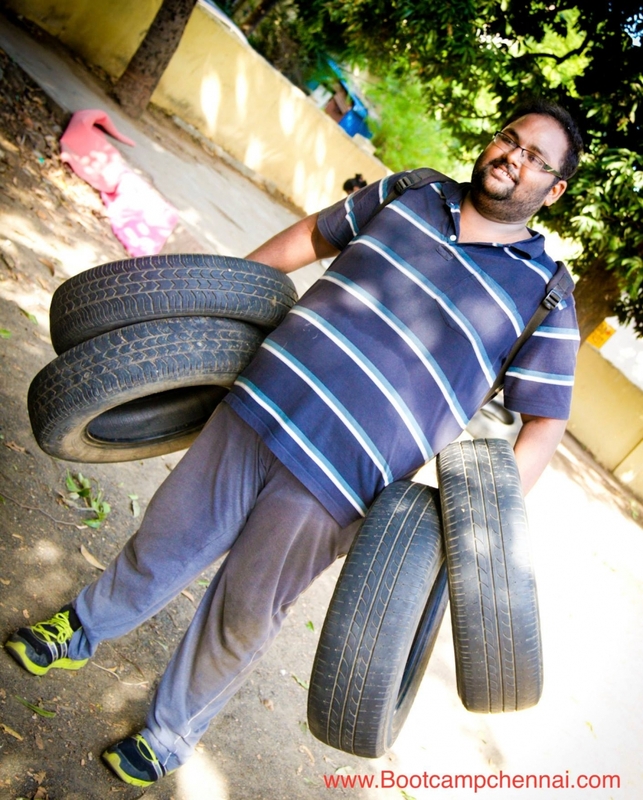 Parking facilities are provided for both Two-Wheeler as well as Four- Wheeler, which is one of the major attractions of Boot Camp Chennai, so you need not worry about parking your vehicle on road. 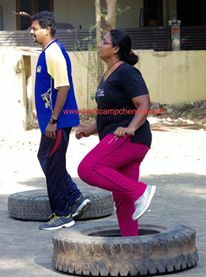 You will be working out in a pollution free atmosphere hence you will have a clear mindset and a disturbance free surrounding. 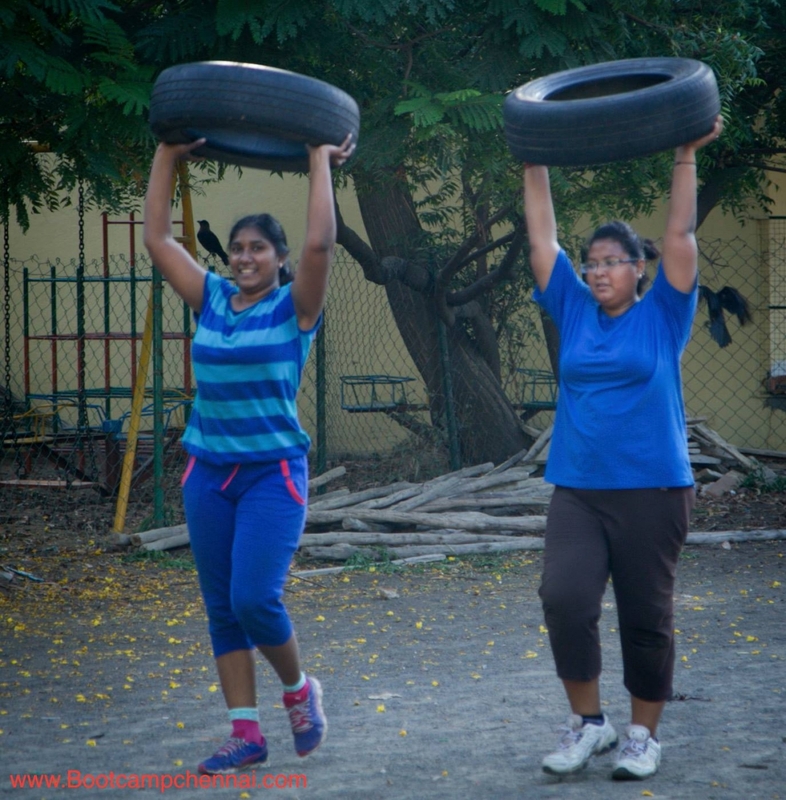 Unlike other fitness centers and gyms, Boot Camp Chennai accumulates only limited members per batch (15 per batch), so you will be thought/trained with personal care. 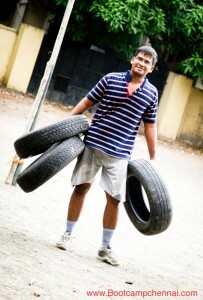 Separate clean and hygienic changing rooms are provided for both Men and Women where they could get refreshed. 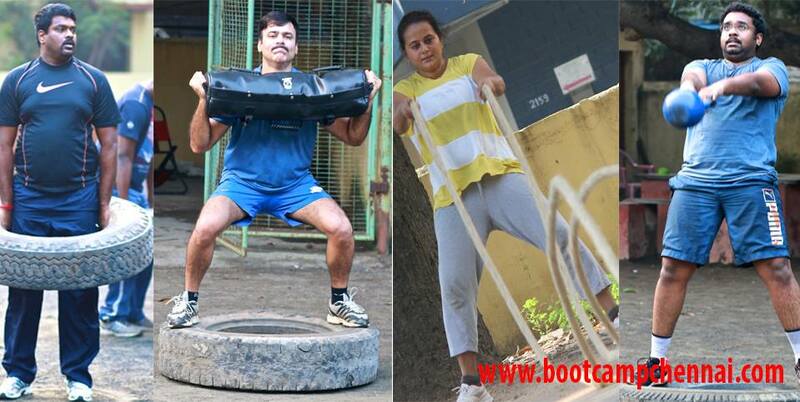 You will be thought to handle all latest equipments that are available in all world class fitness centers. 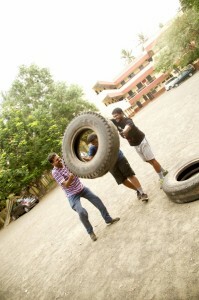 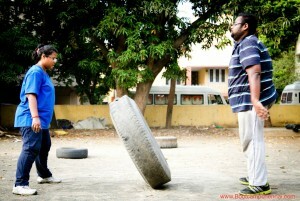 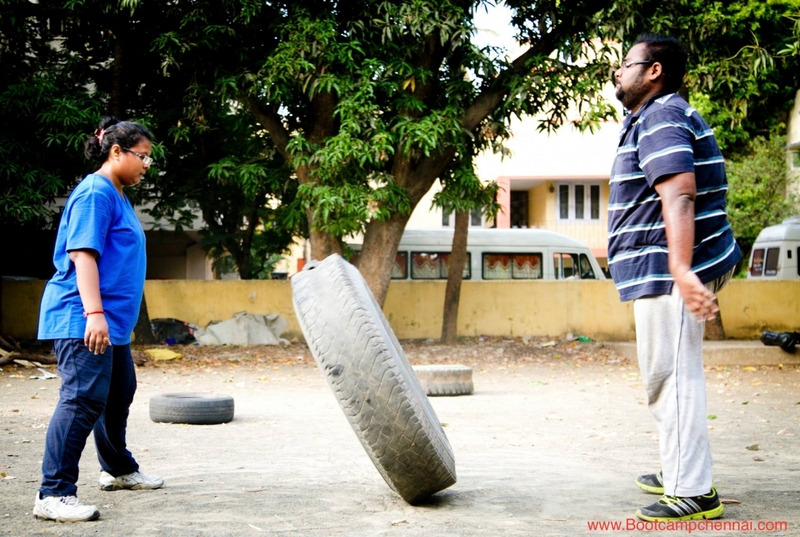 For people who do not have time to attend the Boot Camp need not work as Boot Camp Chennai also provide personal trainers who visit your home and provide you personal training. 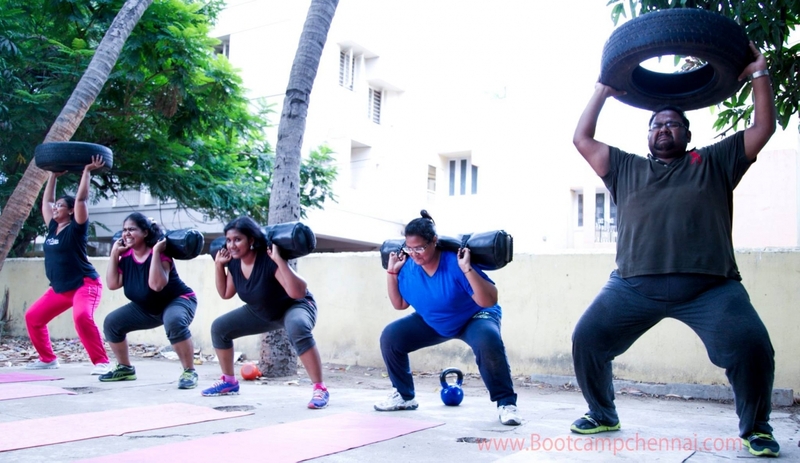 There will be times due to some busy schedule you will not be able to attend the class, Boot Camp Chennai will make sure that they compensate for your lost class by providing you to join an alternative batch. 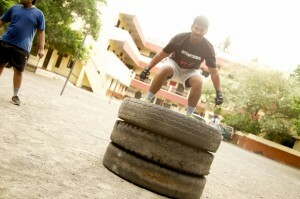 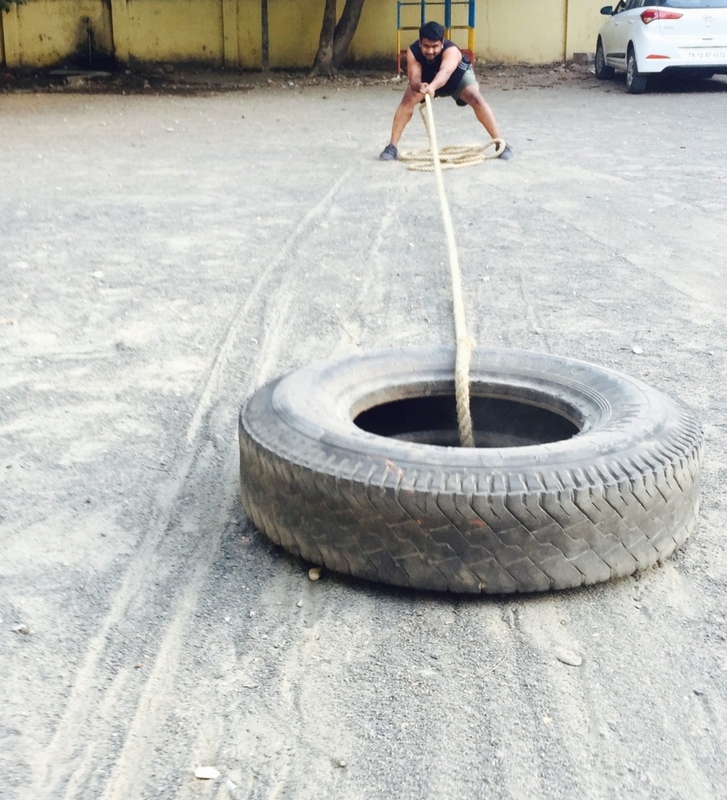 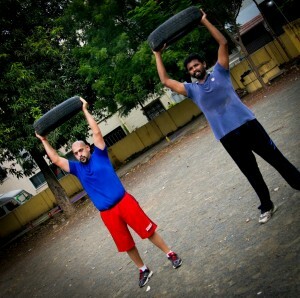 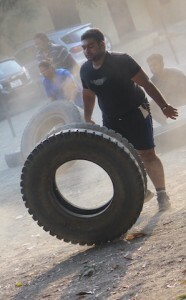 Boot Camp Chennai not only has all the facilities of a prominent fitness center but also has a well renowned and respected fitness trainer M. J.Keshav. 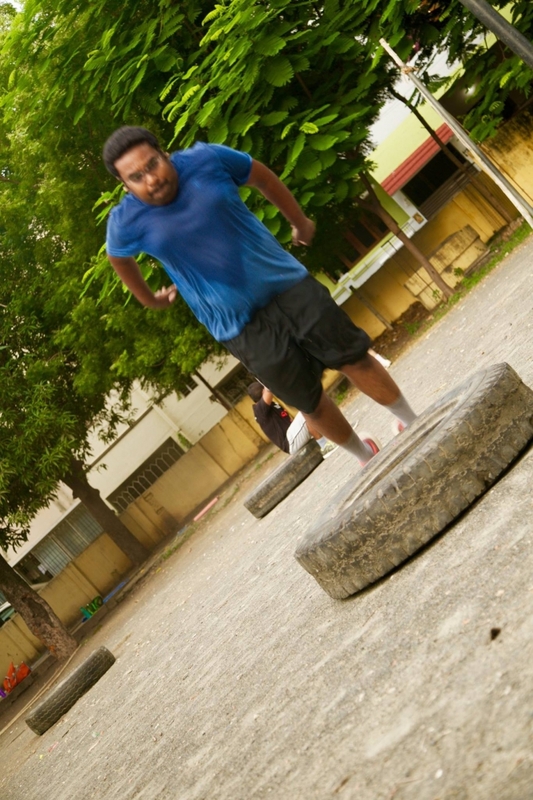 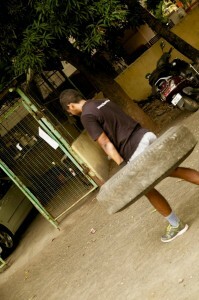 He will guide you throughout your stint at Boot Camp Chennai and successfully help you in overcoming the weight and fitness issues you have been facing.